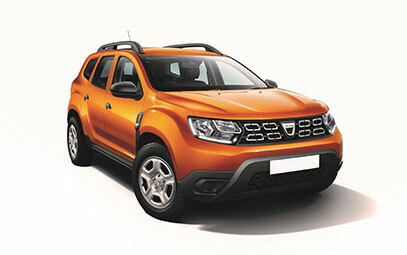 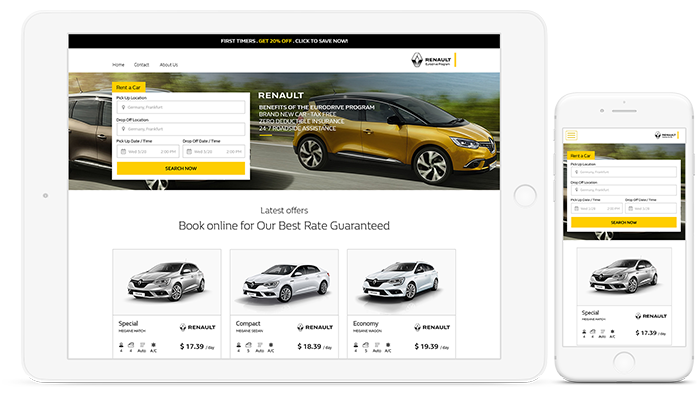 A great alternative to the traditional rental car for your next visit to Europe! 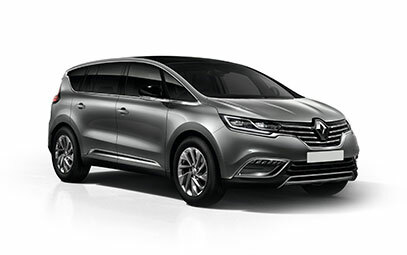 For over 50 years Renault Eurodrive Program has been assisting travellers with their transportation needs when visiting Europe by offering an alternative to the traditional long term car rental with a short term lease. 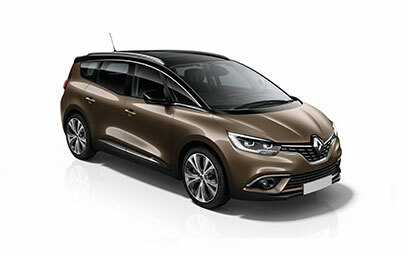 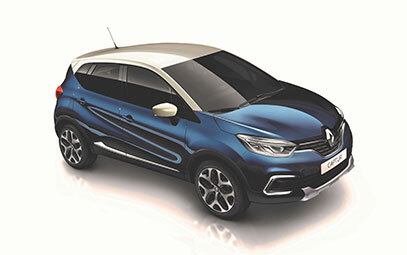 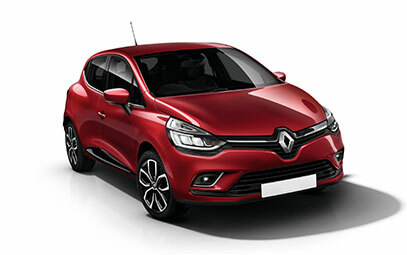 You can choose from a variety of brand new Renault models straight from the factory with unlimited mileage, insurance (valid in more than 40 European countries) and roadside assistance included. 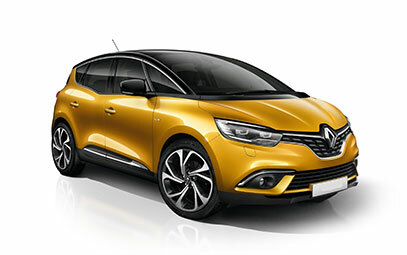 Renault Eurodrive makes transportation in Europe easy!